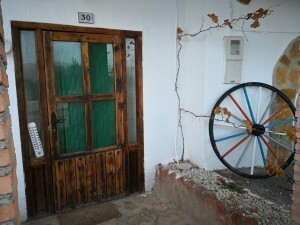 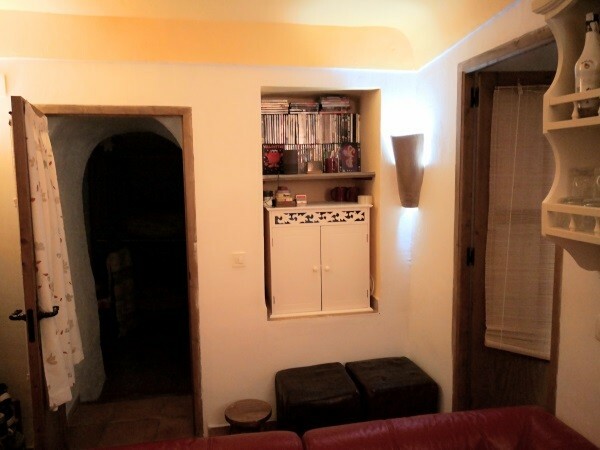 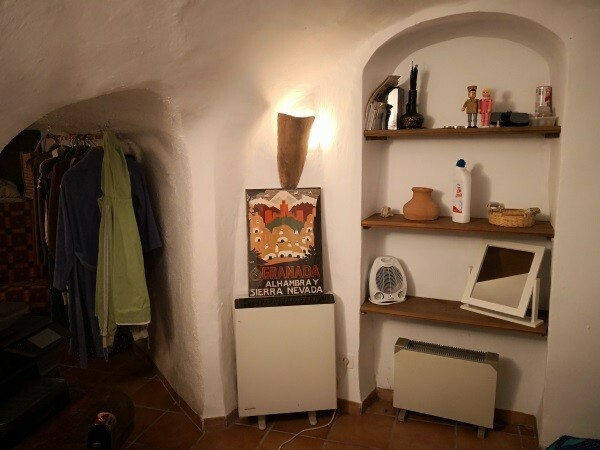 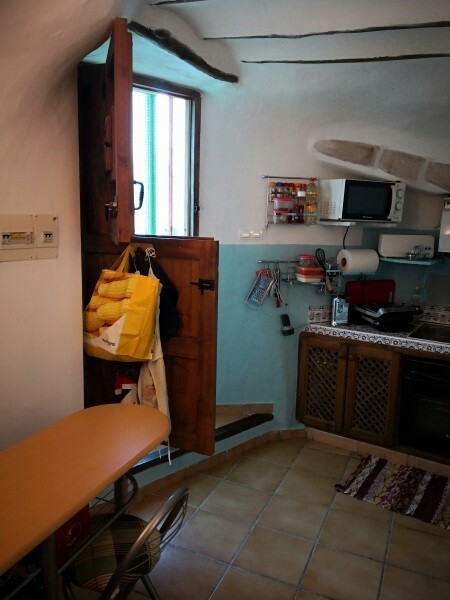 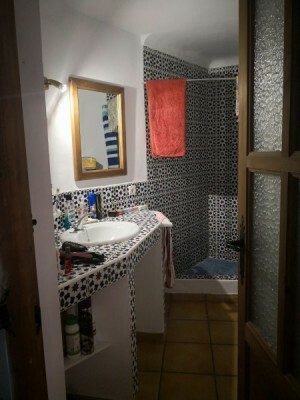 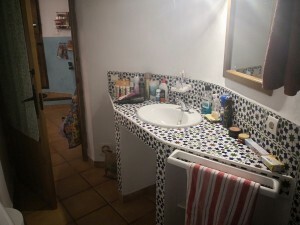 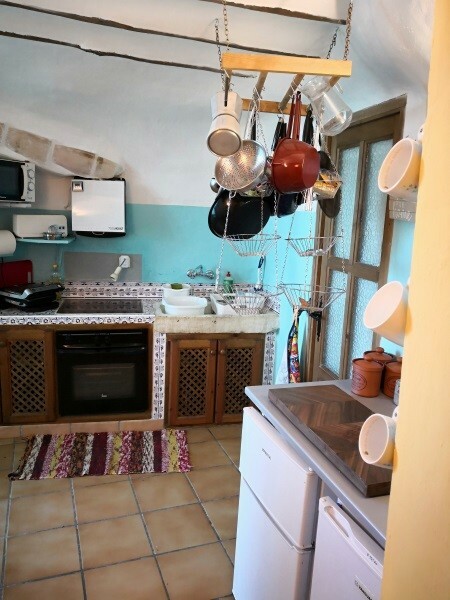 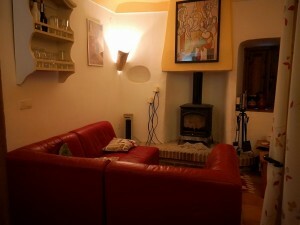 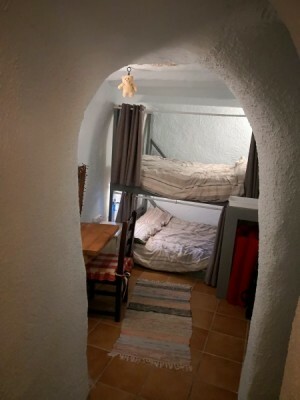 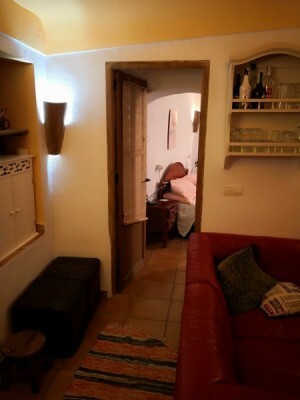 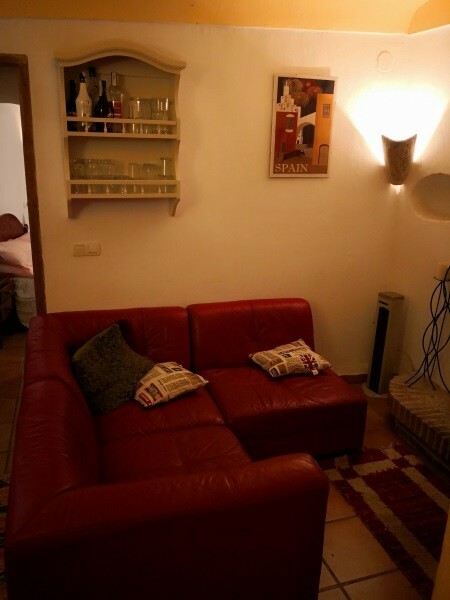 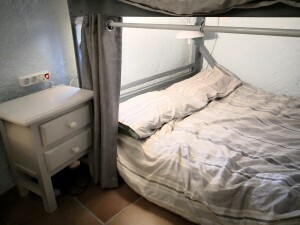 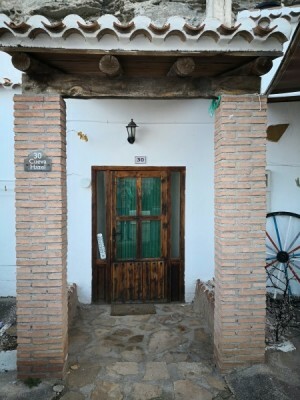 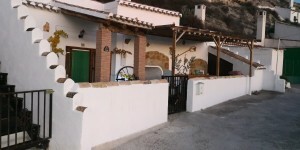 Fully reformed and very beautiful cave house with 2 bedrooms (one with ensuite) just 65,000 euros!! 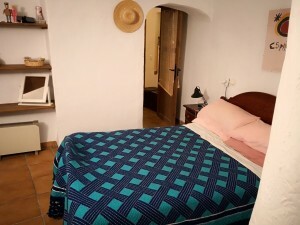 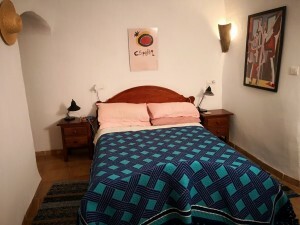 This cave house is situated in the pretty village of Galera and has been renovated to a high standard. 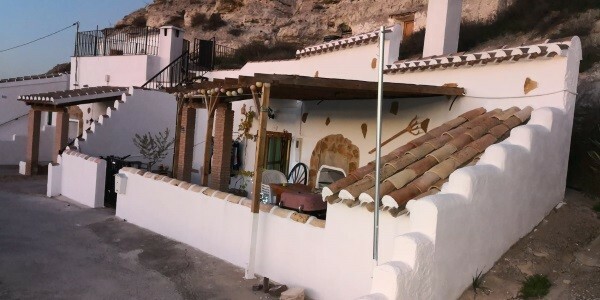 It has a good size patio area with beautiful views over the local countryside. 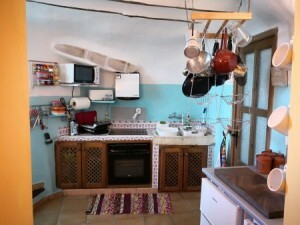 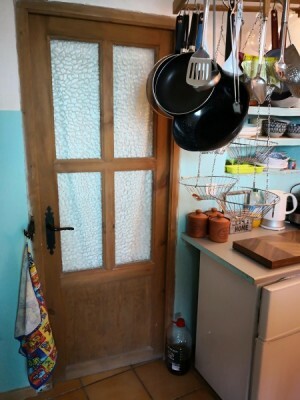 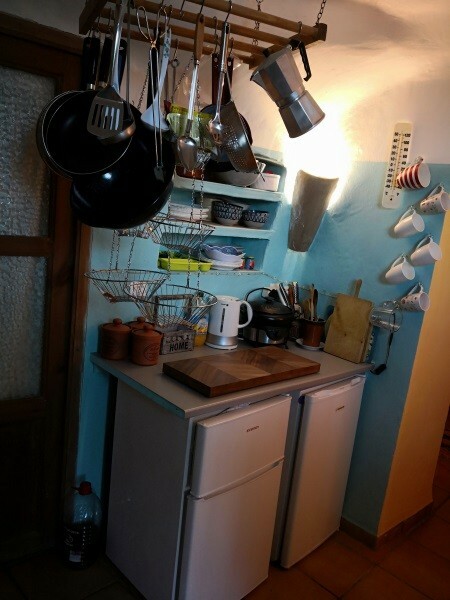 It has all mains services connected and a pretty blue kitchen with wooden beams, marble worktop and typical Moroccan tiles. The living room has a woodburning stove and there are 2 bedrooms - the master bedroom has a double bed and ensuite and the other has built-in double size bunk beds. There is also a full bathroom. Further photos and a layout plan are available. It is just 5 minutes walk to all of the amenities of the historical and popular village of Galera which include a weekly market and swimming pool (open during the summer months).